A special smoky note that is not found in Islay whiskys. This pneuartige "burn out" is getting used to and not for everyone. 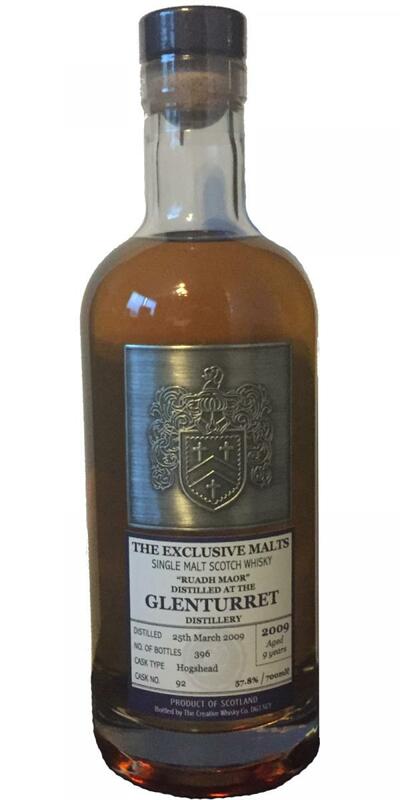 This is my first peated glenturret. At Glenturret, I definitely stay with the non-smoky line. Here you can taste what's not coming out. "Burn out" stays in your face forever! Nose: Fresh. Roasted smoked bacon, citrus, mirabelle, cherry, black tea. Palate: oak, scorched wood, Lapsang Souchong tea with sugar and a bit of lemon. Less fruity than in the nose. Finish: long, light smoke, oak, strong black tea, candy. Conclusion: He is by no means wrong. But the basic character is for my taste a bit too much towards cheaper standard paint. If he could also get something cheaper and durable from the price, that would be a must-have for the guest bar.